Famous Vegan Youtuber gets Caught in Mexico Devouring Meat. Vegan community in Shambles. One of the most famous Vegan youtubers with who had over 3.5 million Subscribers, has been caught on camera sucking on some succulent meat in Mexico. The vegan community is in shambles. 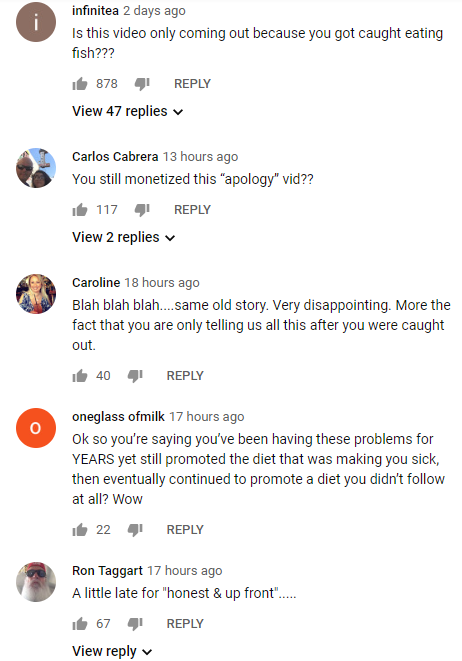 She releases an apology, her comment section is being destroyed. 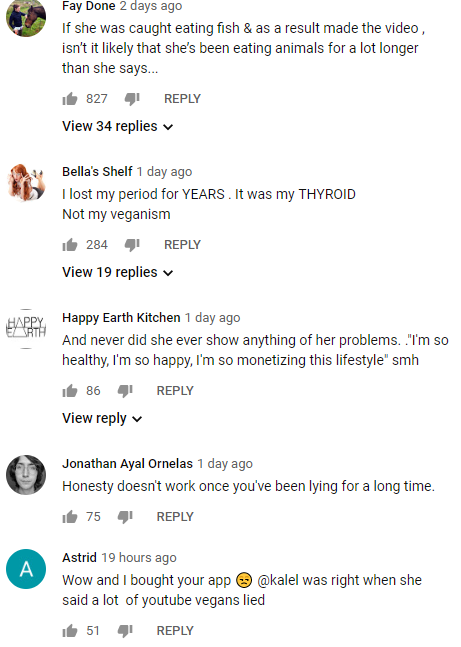 Rawvana has been exposed in a video as a meat/fish eater. She’s one of the most famous vegan youtubers, she went from 3million+, to 2.5 million subscribers in total- 1.9 subscribers on the Spanish version of her channel, and 450,000 on her English and other channels. 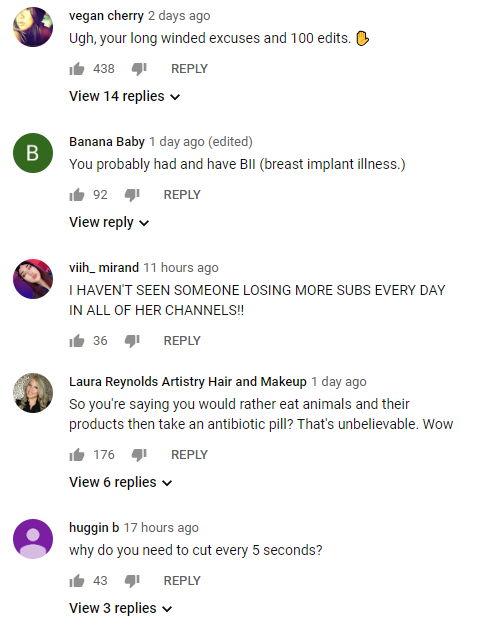 People are starting to unsubscribe and insult her, bashing for trying to hide the food that was on her plate in the video. So far she lost over 1million Subscribers so far, and counting. 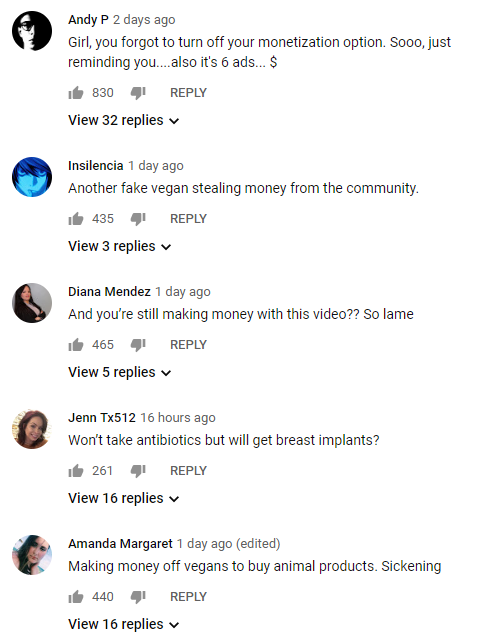 She scammed the whole vegan community. Woman puts Best friend in Check after she Hugged her Man. Woman Releases Text Messages. The internet is currently arguing. Cardi B takes firm Stance on Drugging & Robbing Men: I’m gonna do what the F*** I Gotta do.